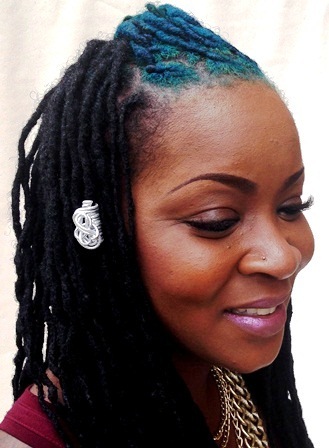 Simplicity with style is the feel of this wire hair jewelry creation. Classical tube shape with a single loop feature. Non-tarnishing, lightweight aluminum is virtually weightless.